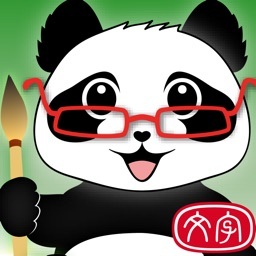 This application introduces Chinese characters to non-native speakers or young kids in a fun and intuitive way: to understand their origins as pictures of the objects they represent. 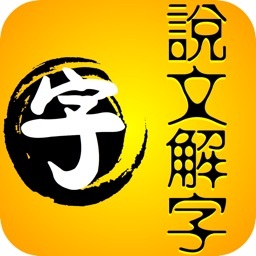 For example, the Chinese character for Sun was originally a circle with a dot in its center. It has evolved over the history, but you can still find traces of its original shape. 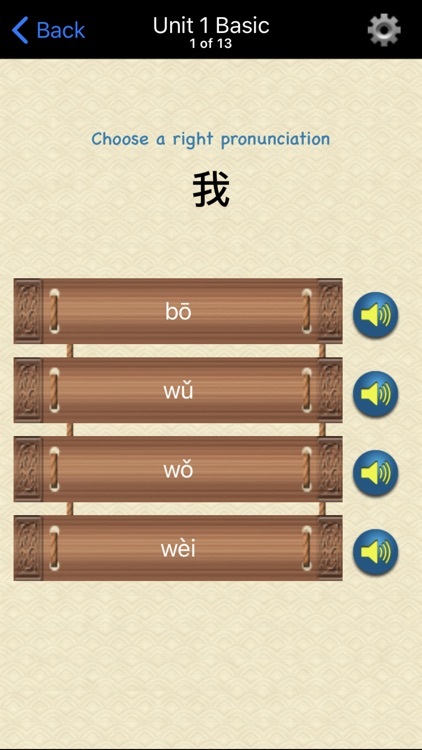 Besides explaining the picture meanings, this application also demonstrates the correct way of pronouncing and writing the characters. 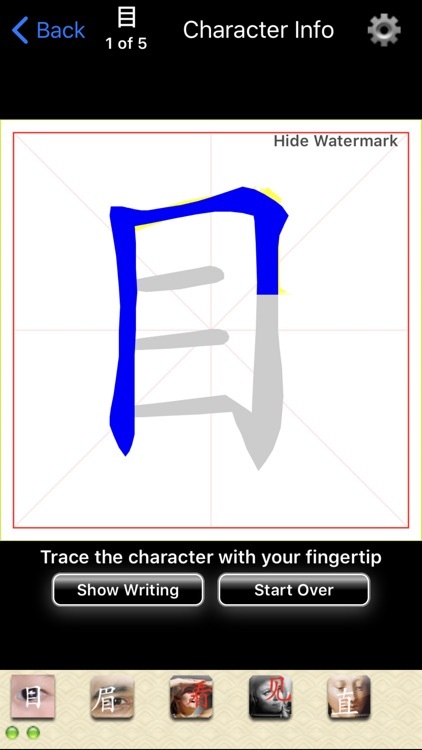 It even let you practice on your iPhone side by side with the demonstration. You'll find that you will be able to read and write dozens of Chinese characters in no time! 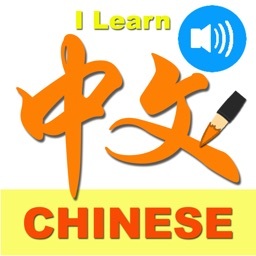 * An introduction covering the basics of the Chinese language, including its grammar, stroke order rules, the Simplified and Traditional Chinese, and so on. 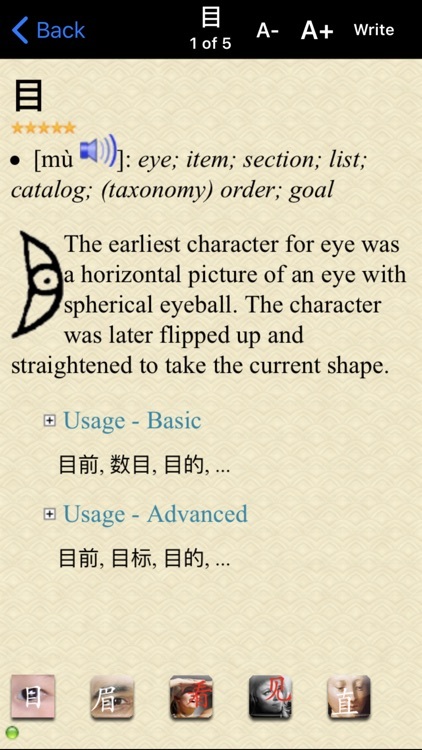 * Featured character are organized into categories and are introduced with their picture origins. 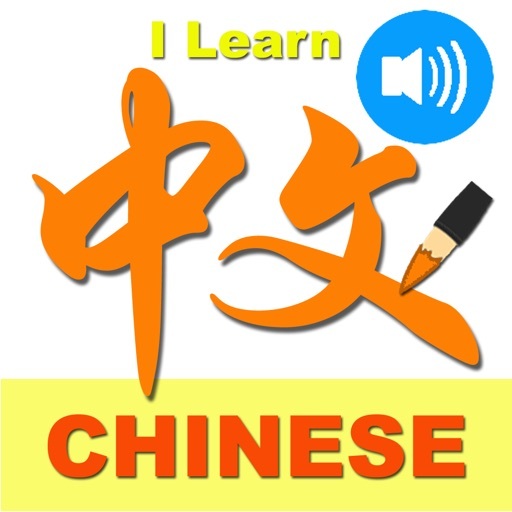 * The Progressive Study mode allows you to learn most common Chinese characters first and to measure your understanding with carefully selected questions in tests. 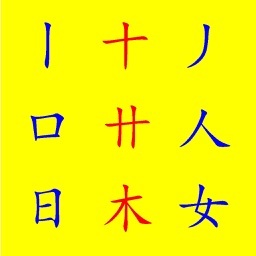 * An index page of characters listed in alphabetical order, with search functionality. 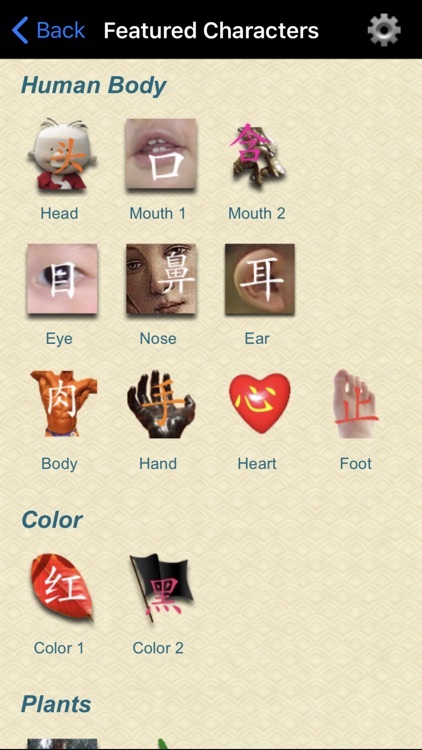 Users can search with character's pinyin, Chinese writing, or the English meanings. 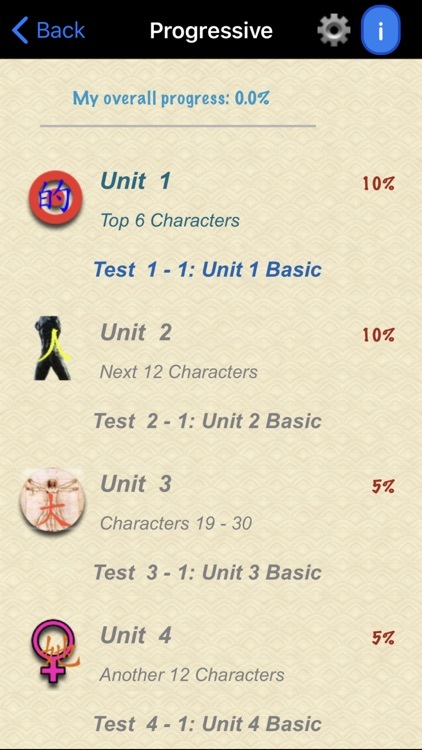 * Character writing demonstrations and practice screens. 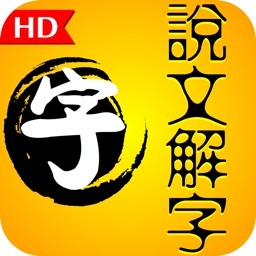 You can practice writing Chinese characters right on your device screen! * This application runs on iPod Touch, iPhone, and iPad, which means you only need to buy once and use on all your devices!